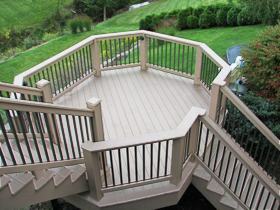 With over 12,000 installations in nearly every neighborhood in Western Pennsylvania, Affordable Decks and Additions offers highest quality materials while having minimal impact on the environment. We focus on maximum use and enjoyment of your living space with minimal investment. We stay on the cutting edge of the newest and most exciting designs, materials and technology. Our in-house design team uses 3D imaging to allow the customer to visualize the design before it is created. 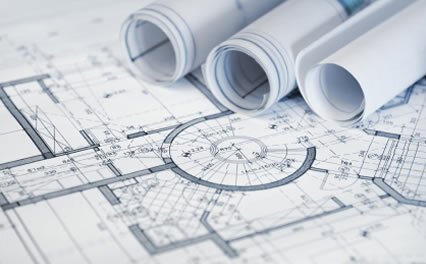 Extremely accurate CAD software also minimizes adjustments needed and allows for changes to be made before contraction begins rather than mid-project. Cellular PVC is a very exciting decking material and one we feel is a superior option to composite materials in the Pittsburgh climate. PVC decking virtually eliminates the pitfalls of wood and composites – stain & scratch resistant, moisture & mold resistant, insect free, won’t rot, doesn’t sag and will not expand and contract. 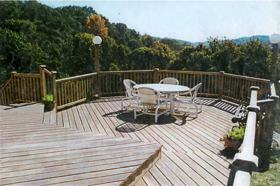 Our PVC decks are installed with blind fastening system leaving the surface free of unsightly screw-holes. Wood decks are always a classic look for any home. If you don’t mind the extra effort of staining & a little bit of up-keep wood decks are a great and less costly alternative to the synthetic products. You can always add low maintenance options like PVC fascia at the deck perimeter or one of the low maintenance rail options.